All Breckenridge homes currently listed for sale in Breckenridge as of 04/19/2019 are shown below. You can change the search criteria at any time by pressing the 'Change Search' button below. 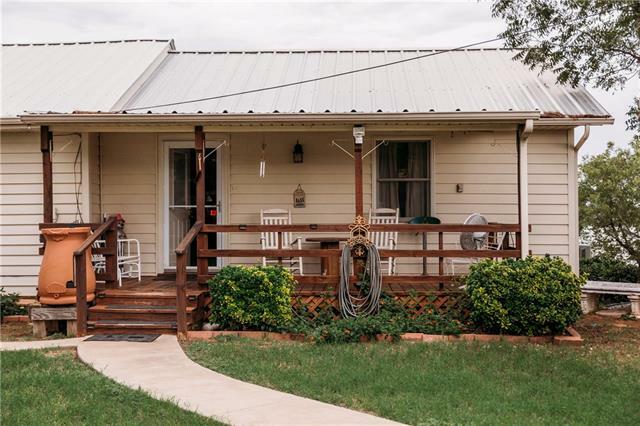 "Gonsolus Creek Ranch offers a turn-key hunting or cattle ranch with an approx. 3700sf custom home built in 1989. The main house has 3 bedrooms, 2.5 baths, 2 dining areas, office & mud room. Custom kitchen features granite countertops & high end appliances. The ranch has low fence with abundant wildlife. 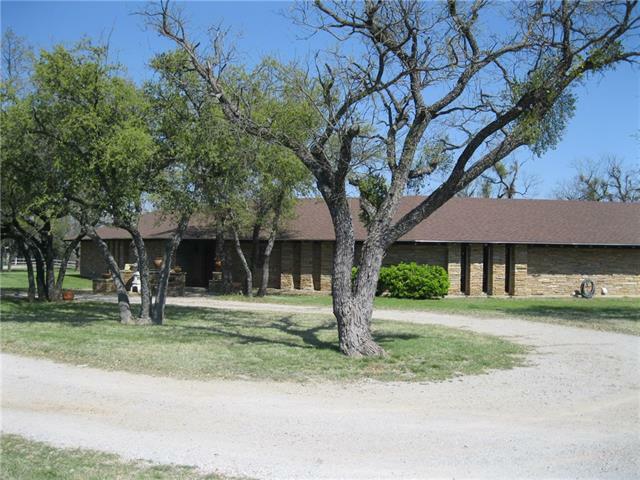 There are 7 stock tanks, cattle barn, pens, full working shoots, tack room & many other extras. Water rights completely owned by seller. 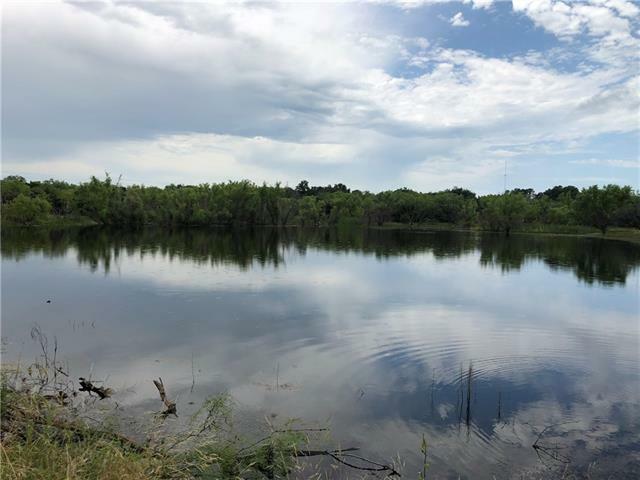 There are 3 storage tanks that supply full irrigation to e"
"High fenced 715+- acres with excellent whitetail deer hunting and some exotics not to mention phenomenal bird and duck hunting. 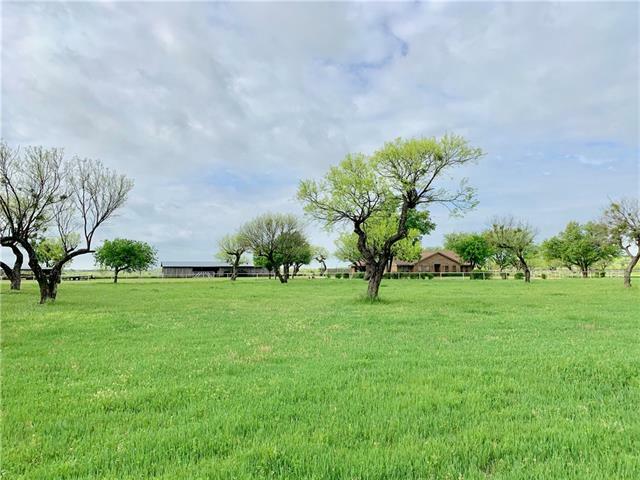 Terrain changes from fertile valleys to hill tops with views for miles across the country side,the native cover consists of live oaks, post oaks, elms, mesquite and more. 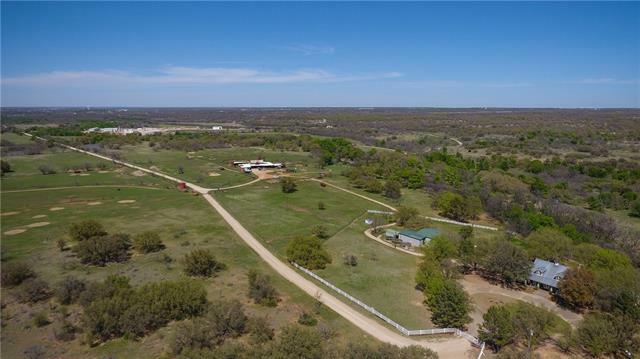 The ranch is well watered with a small lake and 12 additional surface tanks including one large spring fed tank, several food plots are scattered strategically throughout the ranch with both blinds a"
"Thoughtfully renovated home with an artful balance of historic elegance and modern comfort. Features include original wood floors, doors, and detailed millwork throughout. The 1st floor boast of a kitchen with granite and marble tops, 5 burner gas stove, comm grade SS appliances, breakfast nook, formal dining room, formal living room with marble faced fireplace, guest room with bath and a comfortable family room. The spacious master suite has a master bath and ample closet space. 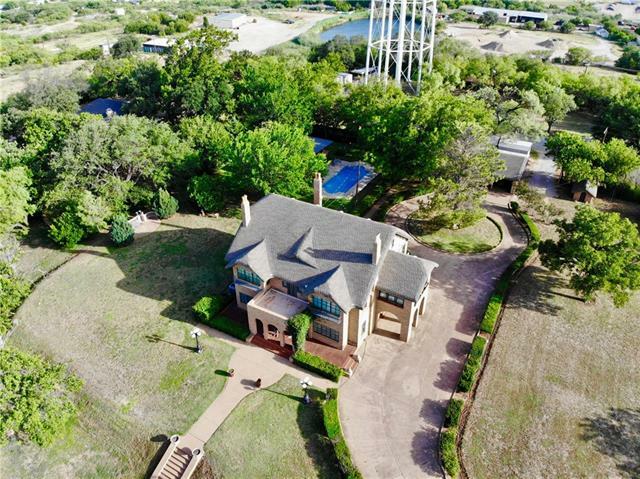 The 2nd level s"
"This extraordinary 6.5 acre property is considered one of the oldest and most significant historic estates in Stephens County. The property was built in 1922 by Breckenridge Stephens Walker as a wedding present for his daughter. You could be the next executive owner to carry on this legacy. 1st floor consists of 2 living areas, 2 dining areas, spacious kitchen and half bath. The 2nd floor boasts 4 beds and 3 baths. From the 2nd floor landing you can access the balcony with breathtaking views of "
"Elegant lake home with all amenities to enjoy lake living. 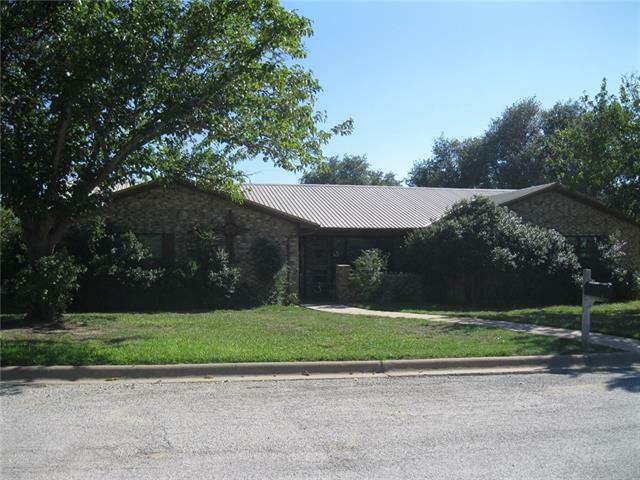 Three large bedrooms, Three large baths and half bath. Master has two sinks, garden tub, freestanding shower. One bath has outside door great for swimmers to not track in house! Downstairs master. Granite counters, lots of storage. Upstairs loft works for office or play area. Corner fireplace is a focal point, but is a mock. Reworked covered boat dock with slip and lift and storage closet. Also boat launch. Large carport-shop. Wrap-aroun"
"Fabulous 2,765 sq.ft. 4B,3B custom home features panoramic waterfront views, open concept, vaulted ceilings, exposed beams, brick feature walls, track lighting, built-ins throughout, mature landscaping, 2 covered patio areas, circle drive, covered breezeway to 2 car finished garage with studio-work shop attached, green house, lawn and garden storage building with overhead door, all on a near 1 acre. This remarkable home includes a formal sitting room, study, living room with fireplace, large kit"
"This property has it all! 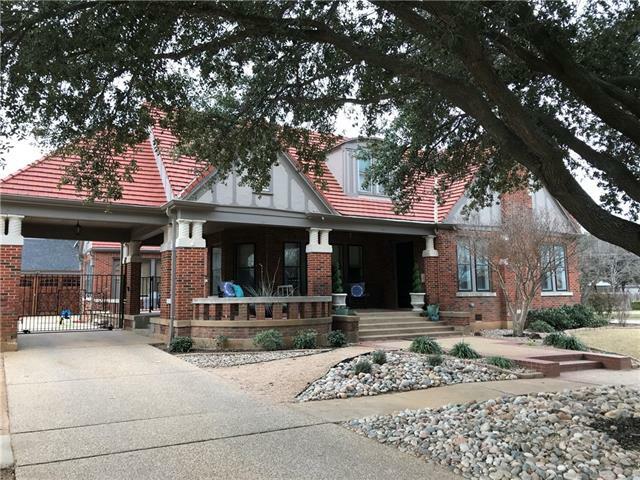 6.98 acres with beautiful 2,570 sf brick home with 2 living areas, 2 dining areas, 4 bedrooms, 2 bathrooms, separate utility room and game room with pool table. In-ground pool with diving board and hot tub. Attached double carport with storage. Detached double garage. Circle driveway. All electric. 2 septic tanks. 2 water meters. Approximately 400 sf shop with cement floor and electricity. 5 stall barn with electricity and water. The property is fenced and cross fenced." "Never miss a sunset with panoramic views of Hubbard Creek. This u shaped home was one of the first homes built on Tanglewood Island.This home offers serenity as soon as you walk in with a split floor plan with 2 master bedrooms, spacious living area and dining areas featuring a uniquely vaulted ceiling. View the lake from the large windows along the back side of the house or a cup of coffee from the panoramic kitchen nook. 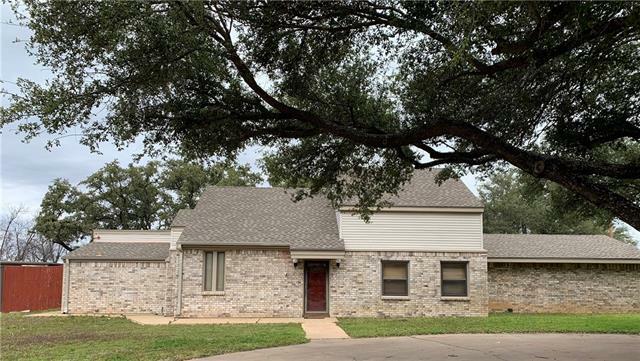 The updated kitchen offers granite counter tops, electric cook top, and d"
"Over 4,000 sqft 3 bedroom, 2 baths, 2 family rooms, dining, plus a Mother in Law suite. Kitchen remodel in 2014 offers custom cabinets and drawers, granite counertops, double oven, gas stove, and mosiac tile backsplash. Master bath remodel in 2011 offers an oversized jacuzzi tub, fire place insert, large vanity, make up vanity, automatic lights, and huge walk in closet. 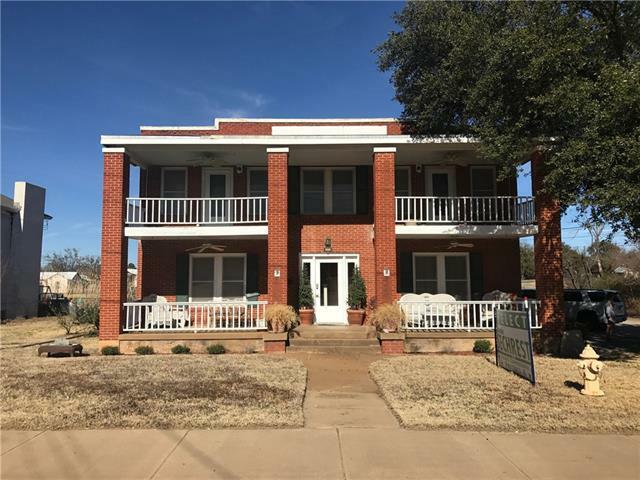 Mother in law suite is a 3.0 with seperate entrance, kitchenette, full bathroom, electric projector screen, theater lighting, a"
"One of a kind property located 1.5 hours west of Ft. Worth. This turn key fully furnished Bed and Breakfast has been beautifully renovated and decorated. Original hard wood floors and claw foot tubs enhance the beauty of this classic property. Lg kitchen, 2 lg suites offering sitting areas, a bedroom and a private bath. 2 bedrooms with private bath and 1 additional bedroom. A common living area and dining area available for guests. Additionally, property offers a 1250 sf 2 bedroom 1 bath Inn Kee"
"On the hill overlooking the city on 3.92 acres. 3 bedrooms, 3 large bathroom, 2 amazing living rooms, formal dining room, unbelievable kitchen with breakfast bar and table space. Owner has practically redone the entire infrastructure of this house as well as cosmetic and all floor coverings. This is a great value on a move in ready home. Country, private living in town!" "Bring your ideas to this jewel to make her sparkle again! With an Asian flair reminiscent of a Japanese Tea House, this huge floor plan lends to many possibilities. 3 large bedrooms, 2 full baths and 2 half baths. Enormous living room with wood-burning fireplace opens to covered patio and is adjacent to formal dining room with pass-through serving area to tremendous sized kitchen. Kitchen has tons of prep space, cabinets, pantry,and breakfast bar & table space. Huge master ensuite. Full bath s"
"Beautifully designed home! 3 bedroom 2 bath brick home on 1.126 acres in established neighborhood! 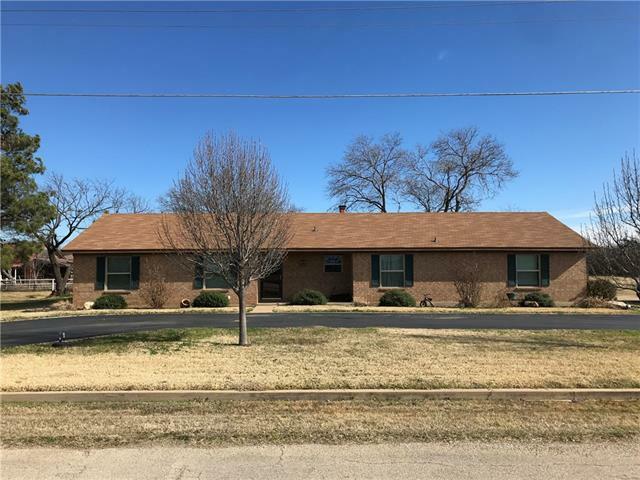 Home is 2,682 sf and has been recently remodeled with new windows, flooring, paint, fans, lights, doors, blinds and privacy fence. Large living area opens to the dining room and spacious kitchen. Second dining area off kitchen leads to second living room. Master bedroom features walk-in closet and attached bathroom with double vanity, bath tub and separate shower. Large utility room. Circle drivewa"
"The island awaits you. 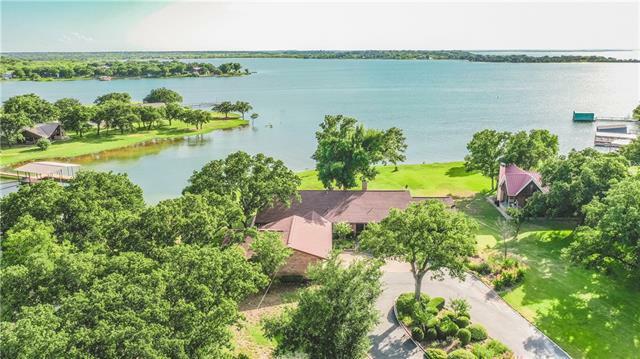 This 2002 sqft home with recent closed in porch adds additional sqft to this perfectly located lake home on Hubbard Creek Lake. Tons of new here and completely move in ready. 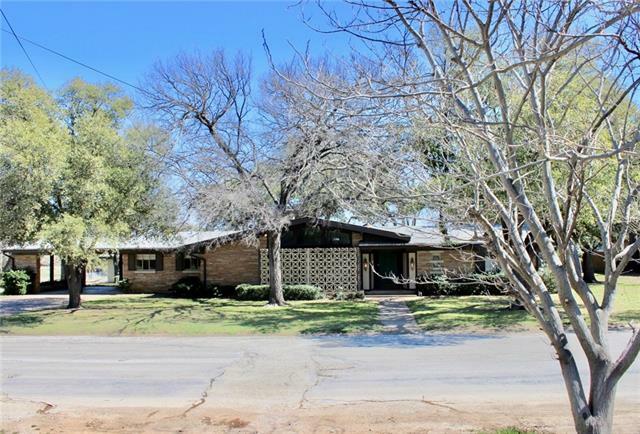 This home offers 3 bedrooms, 2 baths, 1 car garage, 1 car carport, 2 storage buildings and a beautiful backyard. 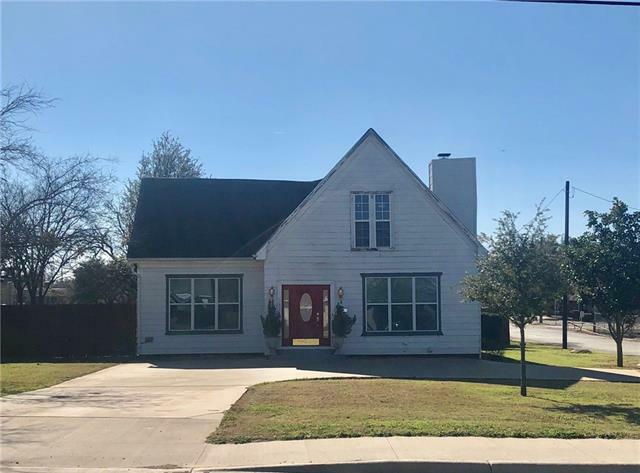 As you walk in the house you are greeted with new vinly floors, 2 large wood burning fireplaces, and an updated kitchen with freshly painted cabinets, conveyed fridge, ventahood, microwave,"
"Waterfront!!! Over 2300 sq. ft. of living and entertaining space:Main house is 2 Bed, 2 Bath,electric, vinyl siding, metal roof with large living area open to dining & open to den. Fully equipped kitchen with separate laundry room. Master bedroom is large with sitting area. Screened in back porch leads to large, wooden deck over-looking lake and surrounded by beautiful, mature oak and pecan trees. Property boasts a covered boat dock, boat lift and storm shelter, huge insulated and wired shop wi"
"Just move in! Great condition. 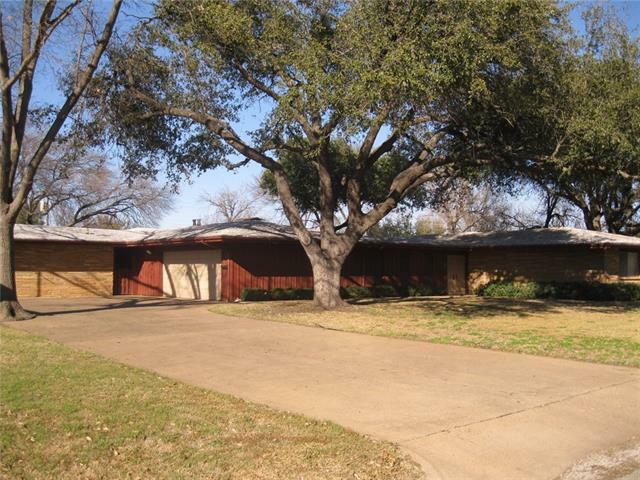 3 bedroom, 2 bath, 2 living, formal dining area and breakfast space in kitchen which is huge! lots of counter space, pantry and preparation area. Hall bath has large walk-in shower with seat. Large bedrooms. Lots of linen storage all over house. Oversized garage with large closet and attic storage. Nice concrete patio under pretty trees. Workshop with air conditioner that heats and cools. Storage bldg. Huge fenced yard. Sprinkler system. Metal roof. 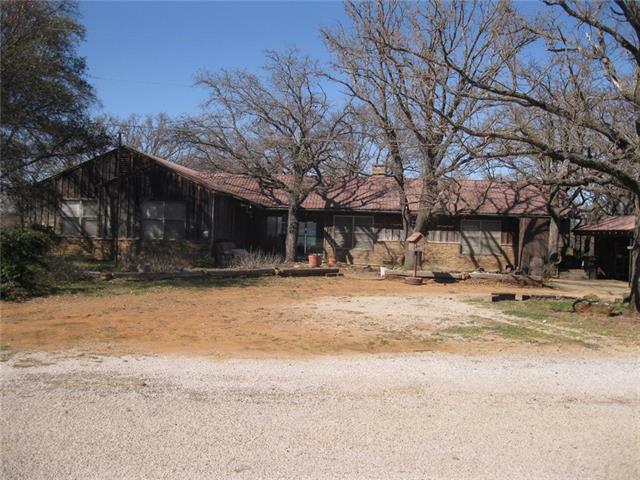 Side entr"
"Immaculate property situated on 1 acre inside the city limits. This move in ready 3 bedroom 3 bath home is well maintained with updates throughout. 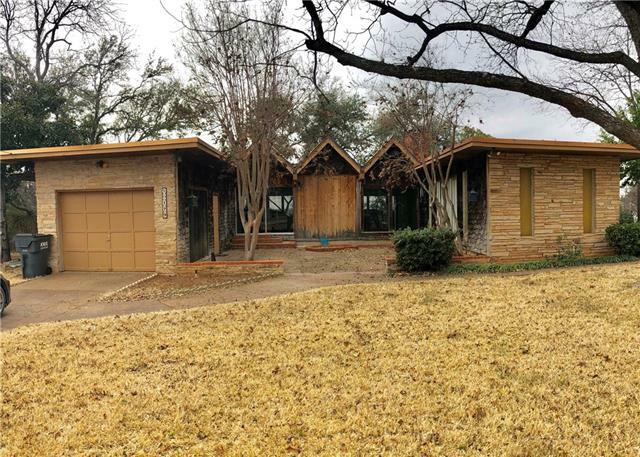 Home has 2,151 sf and features a living area with WBFP and vaulted ceiling. The master suite has a huge walkin closet with private bathroom and is located directly off of a spacious den with lots of builtins. Kitchen offers Corian countertops and stainless appliances. The guest rooms are nice sized each with its own bathroom. New windows and paint ad"
"Stately executive home in great neighborhood on corner lot is a Must See! So many amenities! This home features 2 large living areas with vaulted ceilings. Formal dining room and breakfast area in kitchen. Cabinets and counter space galore and pantry. Gas log fireplace and wet bar. There are 3 large bedrooms, one being a master suite with his and her walk in closets, built ins and vanities on either side. Office or nursery next to the master. 3 full baths, large vanities and half bath next to cr"
"MOTIVATED SELLERS OFFER A RARE FIND! QUIET, SECLUSION AWAIT NEW OWNERS THAT WISH TO ENJOY COUNTRY LIVING IN A LOCATION CONVENIENT TO TOWN! THIS CHARMING BRICK HOME ON OVER 8 HEAVILY TREED ACRES HAS MUCH TO OFFER. 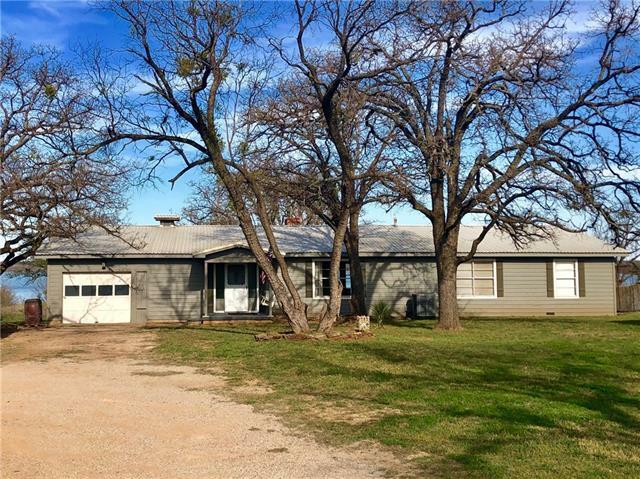 HOME FEATURES 3BEDS, 2 BATHS WITH WBFP, ATTACHED CARPORT AND WORKSHOP. NEW METAL ROOF PLACED IN 2017. ALL APPLIANCES CONVEY! 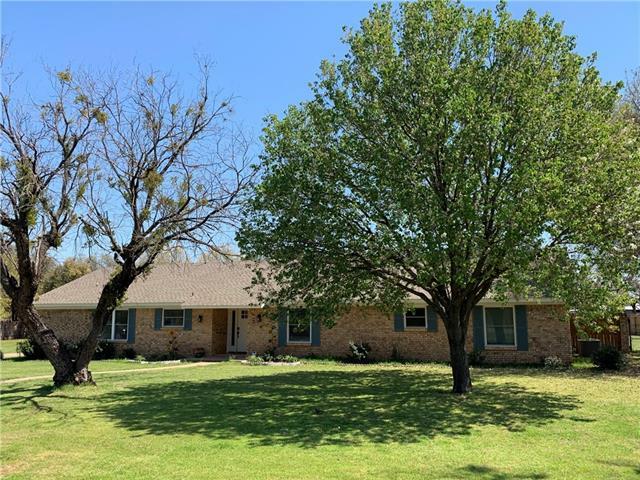 CALL TODAY TO VIEW THIS PROPERTY!" "Enjoyment awaits you here! Great for week-end gatherings or would make home for large family. 4 bedrooms, 2 baths. Garden room entry, enormous family room with vaulted ceilings, WBFP and open to kitchen and dining areas. Another living area could be another bedroom or game room. Huge lot well treed. 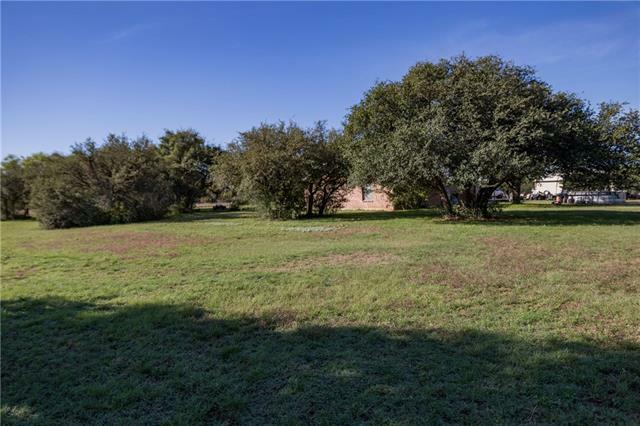 Property has lots of room for outdoor fun and entertaining. Water-front should be able to allow boat dock. 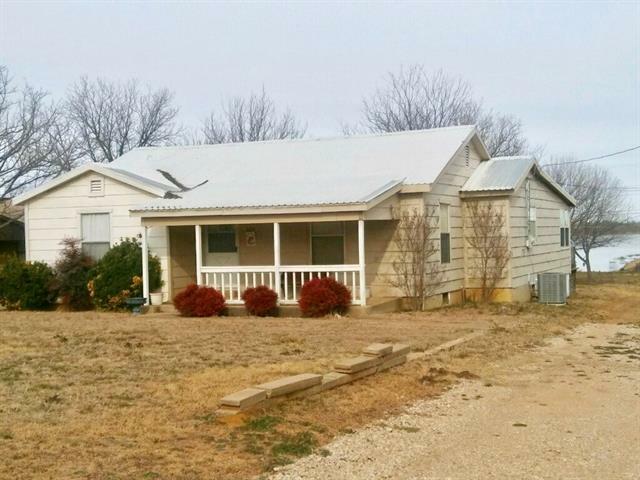 Well built and has metal roof, 2 CHA's, 2 water heaters. Possible hardwood floors under carp"
"If you're looking for small acreage in a quiet, country atmosphere, this is it! This 1991, 1216 sq. 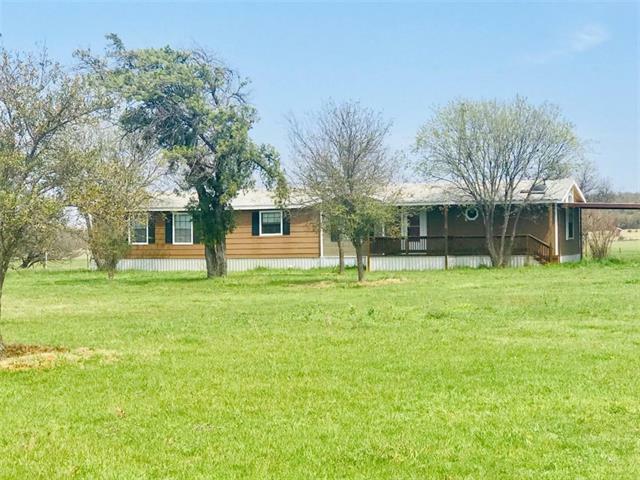 ft 3 Bedroom, 2 bath mobile home is sitting on 6 acres. Nice trees, cross fenced and completely fenced in with gate. Beautiful covered decks on the front and back of this home. Plenty of room to enjoy the view from either direction. Paved road, a water well supplies water for this home. All electric, central heat & air, dishwasher & range. Separate utility room, walk in closets, vaulted cei"
"Priced to Sell!!! Located in a quiet and well established neighborhood- this fabulous two-story three bed, three and half bath home boasts of cathedral ceilings, sky-lights, brick fireplace, 3 en suite bed and bathrooms with bonus powder room for guests, an attached two car garage on over an acre in one of the most upscale neighborhoods Breckenridge has to offer. 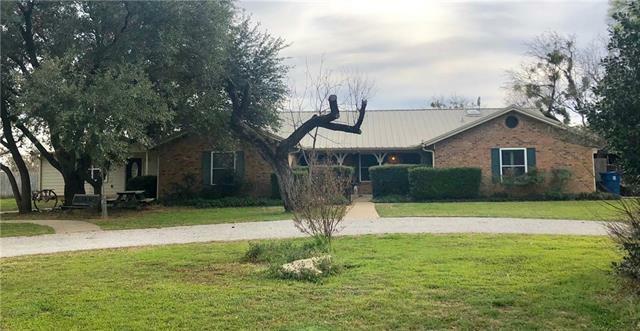 This home is complete with split floor plan, wonderful mature landscaping including huge live oaks, crepe myrtles, in-ground pool wit"
"Spacious property on multiple lots located on the corner of HWY 180 and Geneva.This newly remodeled home offers a 3 bedroom, 2 bath, 2 car carport.The interior has beautiful hardwood floors, arches, plantaton shutters, and crown molding. A large wood burning fireplace greets you as you walk in. This open concept living, dining, wer bar and kitchen are inhanced with tons of natural lighting. The master is located off of the livingroom and has an attached bath with jetted tub. 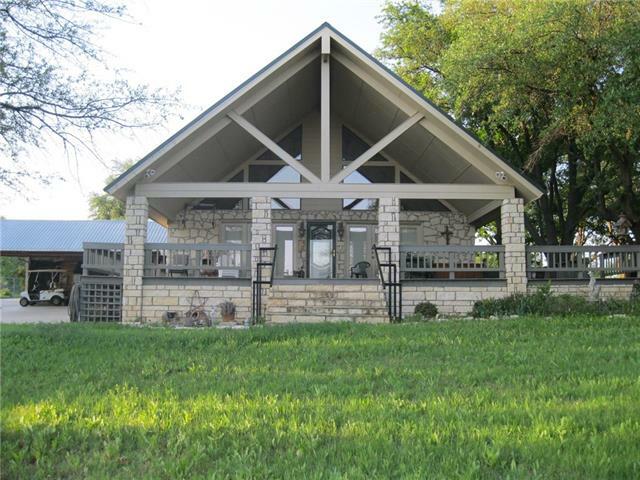 Easy access with a c"
"Fully furnished waterfront home on Hubbard Creek Lake! Features two bedrooms, two bathrooms with nice size living room that leads to dining area and kitchen. Second living area with lake views! Spacious kitchen is located between the two living areas with double ovens, electric cook top located in island with breakfast bar, refrigerator and pantry. Great floor plan for entertaining and can sleep 8+. Large covered dock with storage area and wood deck for fishing! Area around boat dock has been dr"